I love a beautiful bag. Keeping everything organized in an aesthetically pleasing carrying case makes me feel as though me, my iPad, and this gorgeous bag could take on the world. Not only does it feel good but it’s simply practical to have a bag that can carry your iPad Pro, it’s corresponding cables, and a few extra items so you aren’t lugging around multiple bags wherever you go. For freelancers, writers, artists, and professionals of all kind, going portable makes having everything you need at any time easy. So here’s four beautiful high-quality bags that are perfect for carrying your iPad Pro. 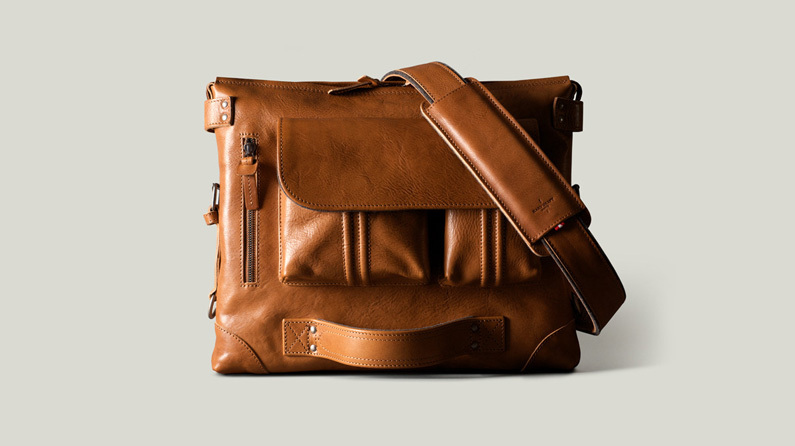 Not only is this bag great for any gender, but Waterfield is known for its high-quality products. Believe it or not, it’s made-to-order, and it fits either an iPad Pro or Macbook up to 13”. The internal picture shows a special pocket for the iPad Pro with a center compartment for larger items like a notebook or wallet. There’s also two small pockets for cords and miscellaneous. Bridging the gap between a messenger bag and briefcase, there’s even a slip in the back for attaching it to wheelie luggage. For the organization lover who likes a slim fit, Pad & Quill Valet Leather iPad Pro bag is perfect. It’s able to bundle all your essentials including your iPad Pro, cables, iPhone, Apple Pencil Smart Keyboard, and small notebook. If you prefer a shoulder strap, look elsewhere: this bag has a carrying handle on top. 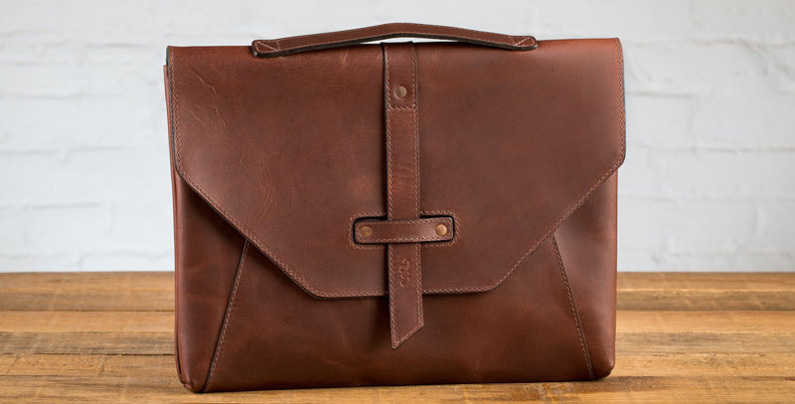 Available in Chestnut and Chocolate, this new bag by Pad & Quill is stunning. Needless to say, this is a luxury bag, but it’s stunning. There are several ways to wear the bag: as backpack, as a shoulder bag, or by the handle. This full-sized bag will be able to hold everything you could possibly need to carry with you from your iPad Pro or Macbook with accessories to your notebooks, wallet, and more. Hand Graft bags are made of Tuscan vegetable tan leather and German felt wool with a sturdy marl grey lining.